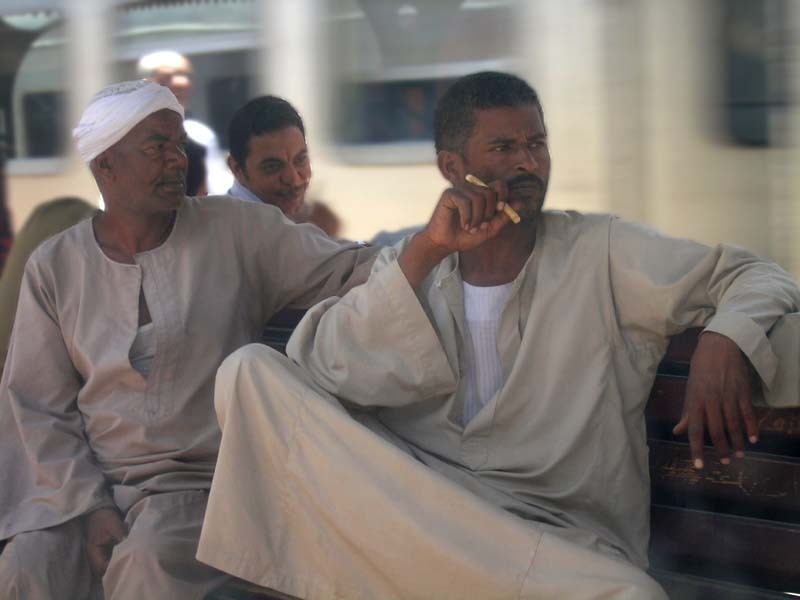 If you want to get from Cairo to Aswan one of the easiest ways is to catch a night train. You simply buy a ticket, get on the train in the evening, get a comfortable chair, fall asleep and wake up in Aswan eight hours later. Well that's in theory. In reality it took around 15 hours and a new locomotive to get to our destination. Well we got used to that kind of stuff at this point. When the train stopped on a occasional train station, I tried to take a photo or two through the train window. I had quite a hard time doing that - those windows haven't been washed for a while. No, not the company, but the acronym - I.B.M. Letter I stands for Insha'Allah - If Allah wills. People finish their promises pretty often with these words. This means that if something doesn't happen, well it wasn't meant to happen in the first place. Letter B stands for Bokra - Tomorrow. When someone promises something will happen bokra, he usually doesn't literally mean tomorrow, but sometime in the near future. Letter M stands for Malesh - Never mind. When Allah doesn't will and Bokra never comes, then instead of upsetting yourself you can say Malesh and forget about it. When you accept these things, everything is much more enjoyable in Egypt. 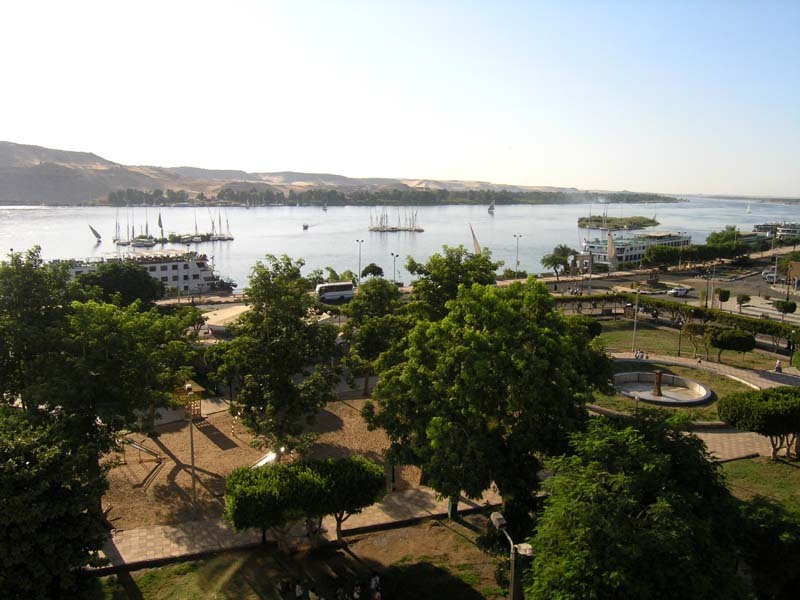 The same was with our train - Allah's plan was a bit different from our schedule, but we eventually got to Aswan, thought to ourselves: "Malesh" and were moving on. First we settled in a hotel. This one was much better compared to the one in Cairo. 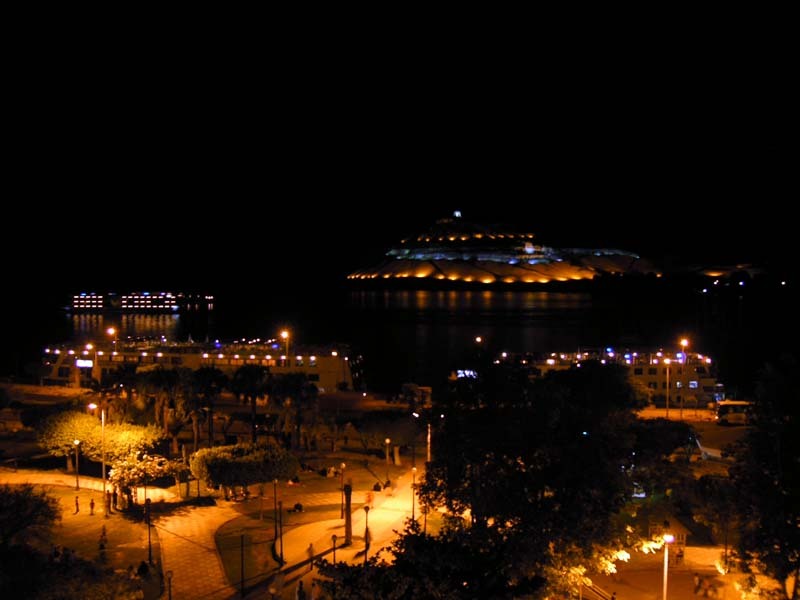 We could even enjoy a beautiful view of the Nile from our balcony. Then we went on a round walk around the city center. The walk also included a bazaar. It didn't take us long to notice the lack of rubbish laying around. That's compared to Cairo of course. 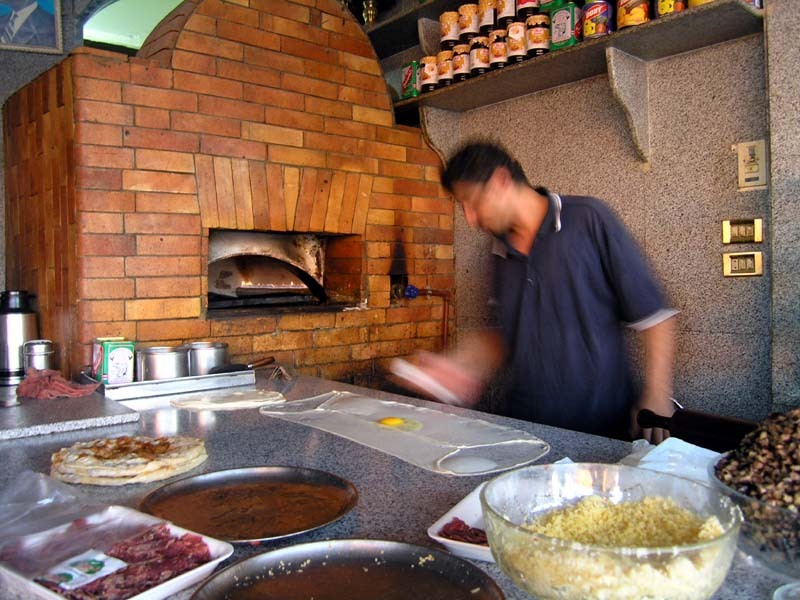 Hunger was slowly getting to us and our guide took us to a local pizza place. 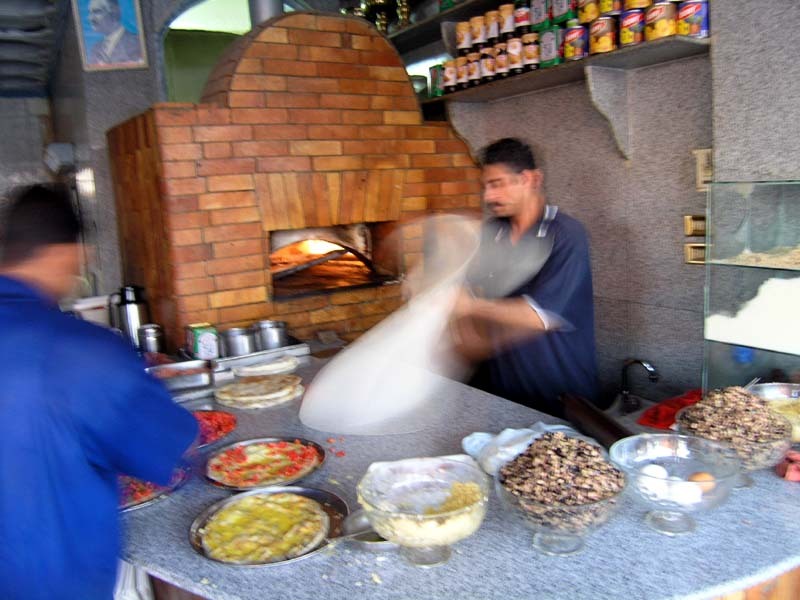 Not Italian kind of pizza, but its Egyptian version. It was delicious! After that it was time to catch some sleep. Our schedule continued at 2AM the next day. Yup, that's right - at two in the morning we were moving on. Souds it was a pretty amazing trip so far. IMB - this works similarly in Morocco and Mali, too. It takes some time to get used to this kind of time perceiving. But once you do you'll be rewarded with inner calmness; everything will happen when the time comes. No need to rush, no need to be in a hurry. It sure was interesting! I hope you enjoy reading about it!